From a pop-culture perspective, 2016 sucked. We lost icon after icon in 2016 and at this point as I reflect on the year, it is really what I am focused on. Below is a brief list of some of the losses that stuck out to me. It is not all inclusive and I am sure that I have probably missed some of your favorites and may have even overlooked some of mine. There was plenty of good in 2016 I am sure but as of right now – 2016 I bid you adieu. 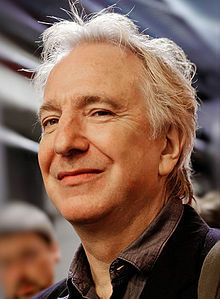 I could go on about Alan Rickman for an entire article… I will resist that temptation right now. 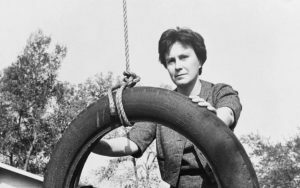 One of my favorite books of all time is To Kill a Mockingbird by Harper Lee. Amazingly well written and one of those books from my youth that still holds up to thorough read later in life. Lay in the weeds and wait, and when you get the chance to say something, say something good. The addiction that I have with Prince is my sister’s fault. When he released an album she bought it and I got to listen to it. 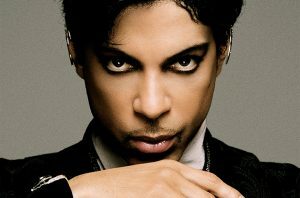 Prince is on the list of people whose music can’t be turned off when it happens to come on the radio. As human beings we suffer from an innate tendency to jump to conclusions; to judge people too quickly and to pronounce them failures or heroes without due consideration of the actual facts and ideals of the period. Questlove of the Roots equated Paul to Marvin Gaye and Stevie Wonder, calling him “one of the criminally unmentioned proprietors of socially conscious post-revolution ’60s civil rights music.” I just know that I love his music, his voice and his spirit. 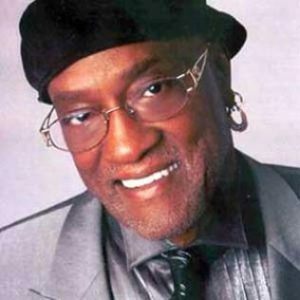 Boxer, civil rights activists, political activist, pop culture icon. He is and will always be one of the most recognizable people in the world. 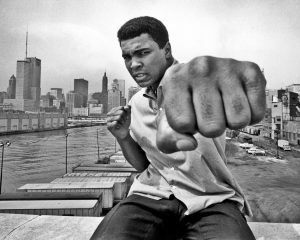 The Greatest, The Champ, The Louisville Lip or just ‘Ali’. In 1999, Ali was crowned “Sportsman of the Century” by Sports Illustrated and “Sports Personality of the Century” by the BBC. I don’t know what else I can say. 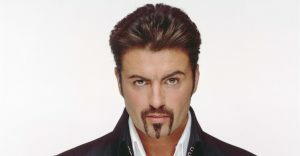 Punch to the gut (pun intended) that he is no longer with us. 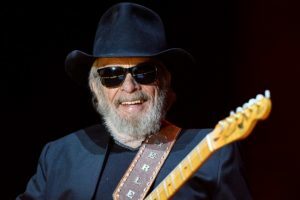 Until I was doing resaerch for this article, I had no idea that he had passed away. Varisty Blues is one of those movies that is completely re-watchable time and time again. His physicality, his passion on the screen and his moves between man-child and serious performer in VB makes me sad that his career did not take off more and that we didn’t get more moments of him on the big screen. Am I alive? Yes. Am I happy? No. Did I throw away my career to be skinny? Yes. I wouldn’t do [the surgery] again. I would much rather have died happy, rich, and kept my status and gone out on top. Night re-shaped my life and thought patterns in high school. If you have never read it, please take the time to add it to your “To Read” list. Survived a German ghetto and a concentration camp. Experienced the death of hundreds of people he knew. 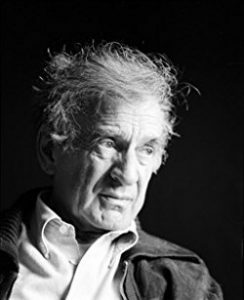 Wiesel explained the realities of the concentration camps and the experience of the European Jew during WWII as only someone that lived it can. One day I was able to get up, after gathering all my strength. I wanted to see myself in the mirror hanging on the opposite wall. I had not seen myself since the ghetto. 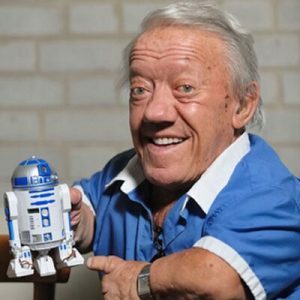 I had the opportunity to meet Kenny Baker at FanBoy Expo one year in Knoxville, TN. He is truly one of the nicest kindest people I ever met at a celebrity convention. He seemed to enjoy his fame and the people that he met that were fans of his work and the movies he was in. 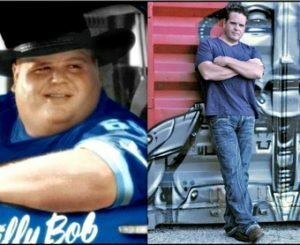 He is one of two people to appear in 6 Star Was films and is credited on a 7th. He also worked on three movies that were nominated for Academy Awards for Best Picture: Star Wars A New Hope, The Elephant Man and Amadeus. Again, great person that I had the pleasure to meet in real life and that breathed life into a trash can looking robot from a galaxy far, far away. 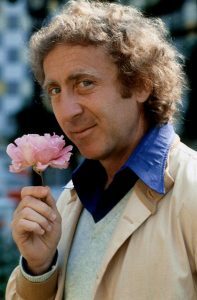 There is an entire article about Gene WIlder on the site. This one stung a lot. Carol Ann Brady: What are you going to wear, Mike? Carol Ann Brady: [in her best John Wayne impression] Well ya better wear somethin’ else, or you’re gonna get arrested! Michael ‘Mike’ Brady: Not to mention sunburn! 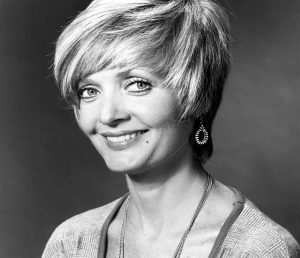 I begged them to give Carol Brady a job. They wouldn’t do that. I mean, those clothes, for God’s sake, take a look at them! I didn’t choose those, please…But I said, ‘Can I just hit the kids every now and then? I mean, real life!’ They wouldn’t let me. Another musical addiction that I have due to my sister’s love of pop-music. I can still sing all the lyrics to Wake me Up Before you Go Go. And some mistakes were built to last. I say, that’s what you get. Acting engenders and harbours qualities that are best left way behind in adolesence. People-pleasing, going on those interviews and jamming your whole personality into getting the job, ingratiating yourself to people you wouldn’t f***ing spit on if they were on fire. And Princess Leia’s mom. 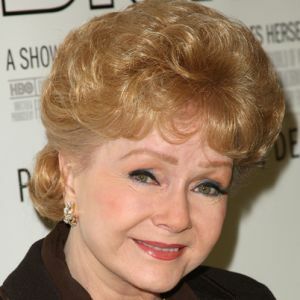 I have loved Debbie Reynolds since the first time that I watched Singin’ in the Rain. 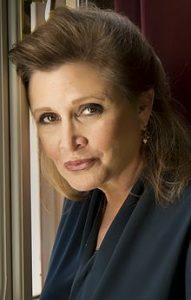 After I figured out that she was Carrie Fisher’s mom she certainly grew even larger in my estimation. Don Lockwood: Which of my pictures have you seen? Kathy: I don’t remember. I saw one once. Don Lockwood: You saw one once? Kathy: Yes, I think you were dueling and there was a girl – Lina Lamont. But I don’t go to the movies much. If you’ve seen one you’ve seen them all. Singin’ in the Rain and childbirth were the two hardest things I ever had to do in my life. To you, 2016, I say Boo, Hiss, Boo!